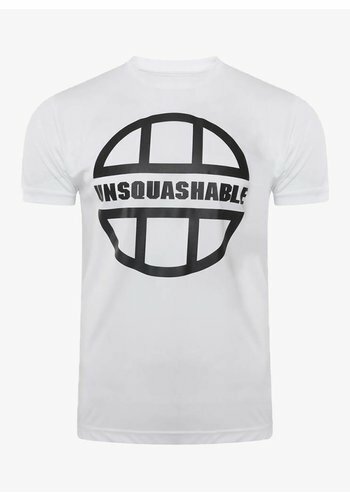 Squash clothing is just as important part of your gear as your racket, shoes and squash balls. 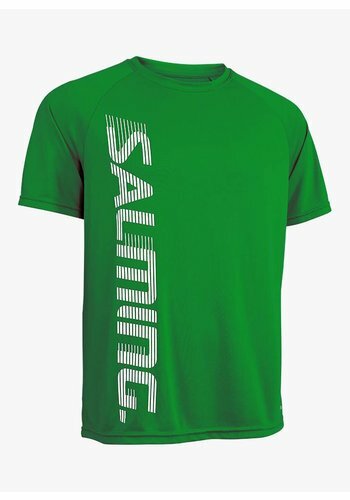 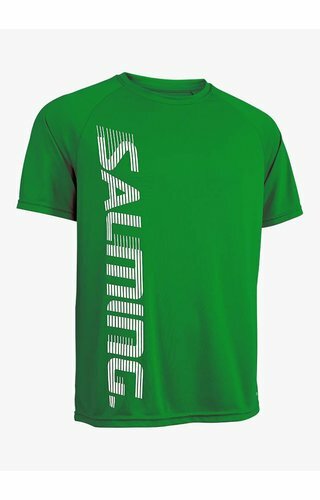 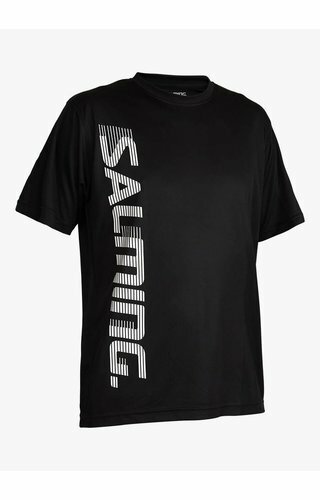 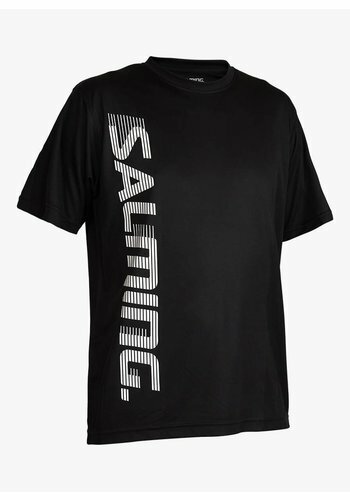 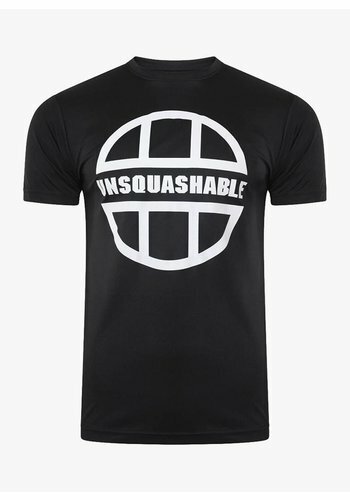 Because squash is a very intensive sport in which you regularly make explosive movements to all directions, it is important that your squash clothing is flexible and of a strong quality. 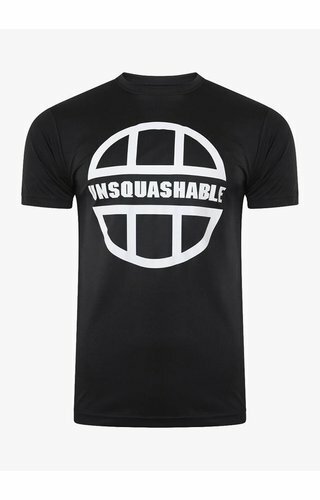 The comfort of your squash clothing is just as important. 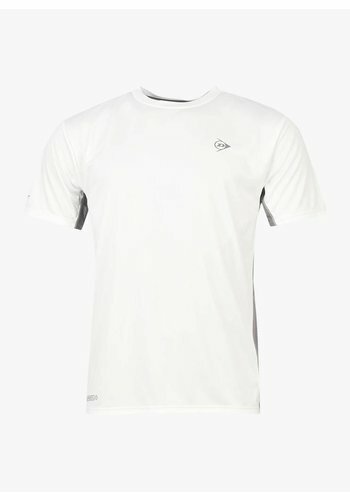 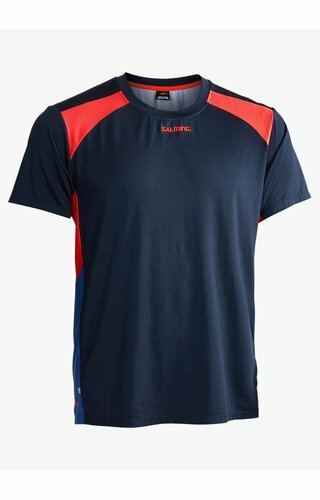 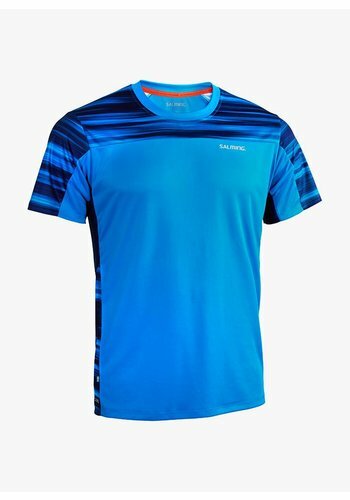 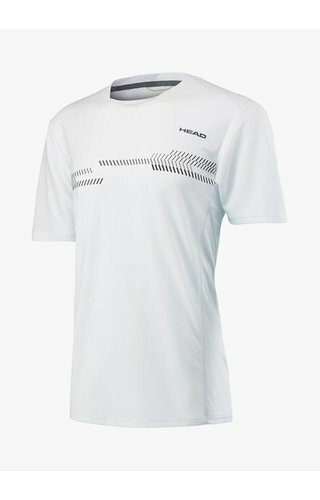 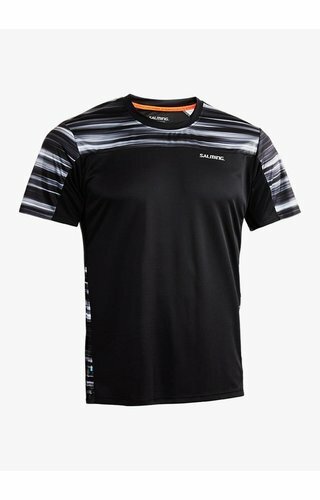 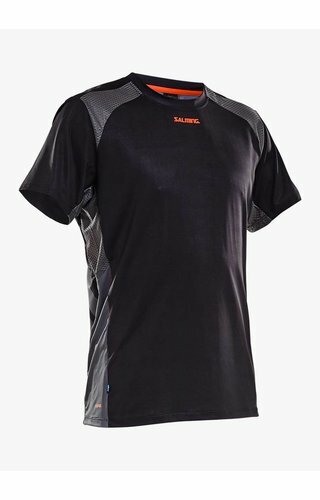 Squash clothing should feel comfortable and light. To make the squash clothing as comfortable as possible, it is important that the fabrics are moisture absorbing so that your body stays dry and cool during heavy exercise. 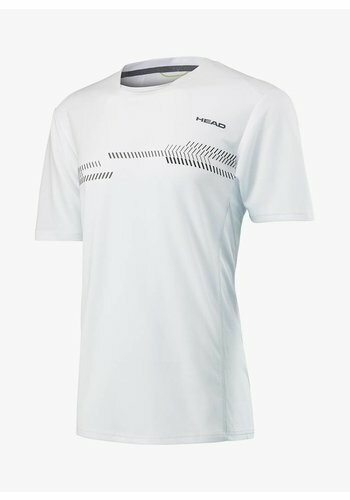 The major squash brands have done a great job in this sector. Dunlop has designed a high-quality collection of squash clothing with the AeroDry technology that ensures that sweat is optimally absorbed and your clothes remain a dry feel. 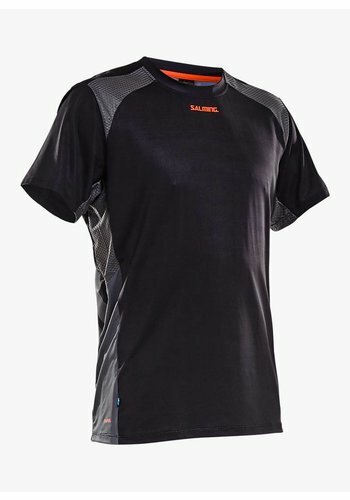 Head uses the ENDOdry system which is similar to the AeroDry technology and drains moisture quickly, helping your body remain dry. 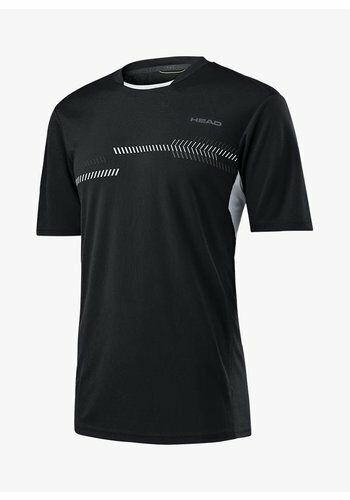 In addition, the fabrics of the Head squash clothing are equipped with ERGOstretch which increases the wearing comfort in explosive movements. 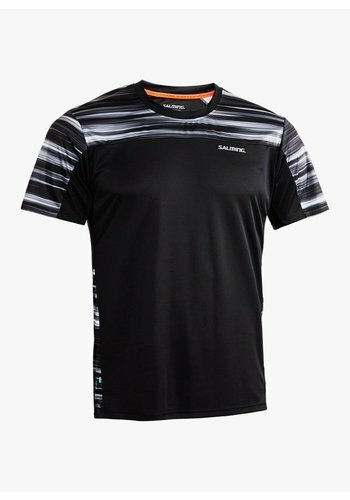 Most shirts in our range are equipped with open mesh panels. 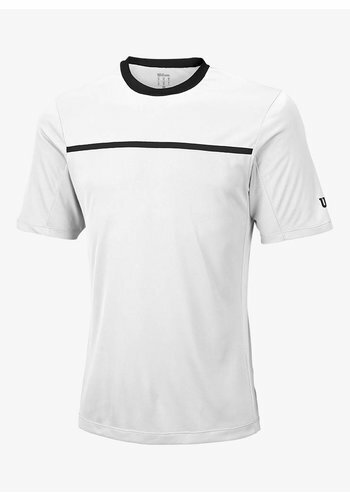 These surfaces provide good air circulation, allowing cool air to flow through the shirt. 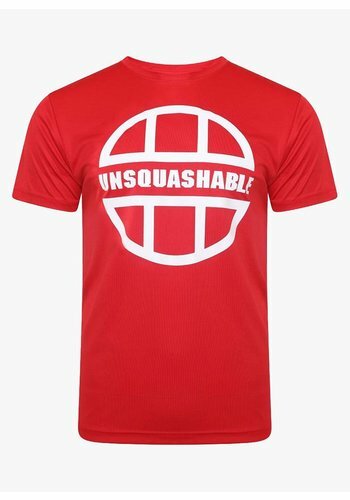 The fit of the squash clothing is often a personal choice. 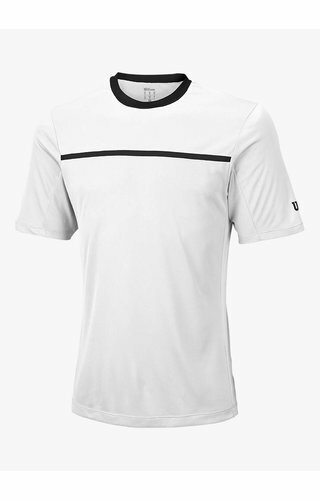 Some players like tight shirts while others prefer more loose-fitting designs. 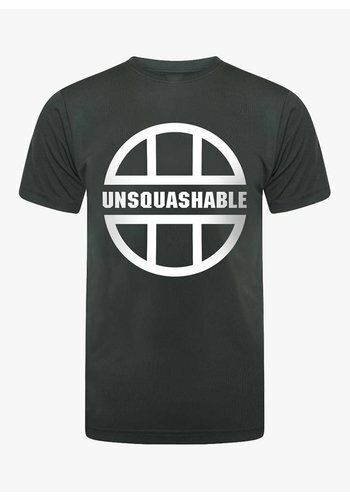 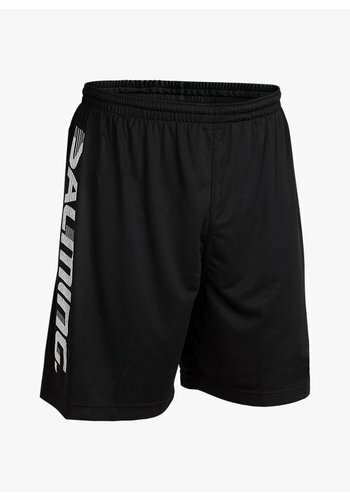 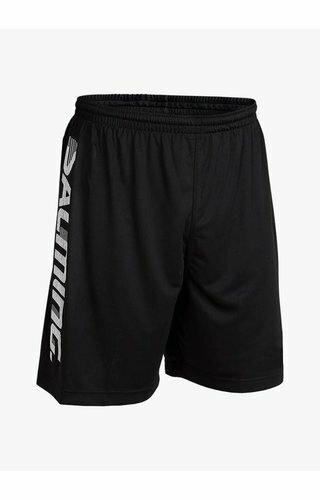 We have squash clothing for both men and ladies in our range, anything from shirts to tank tops and from shorts to skorts - sporty skirts with integrated shorts. 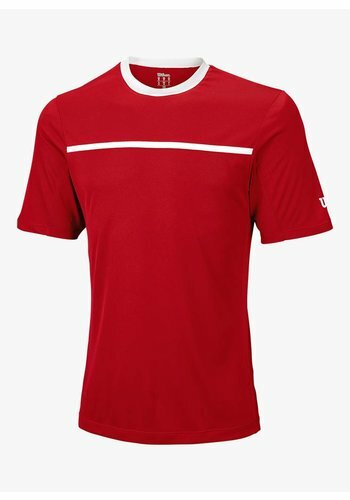 There is also plenty of choice in terms of colour. 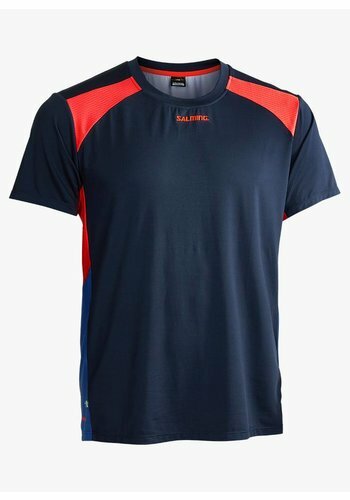 Complete your stylish look by making sure that your clothes match with the rest of your gear, like your bag, shoes and socks. 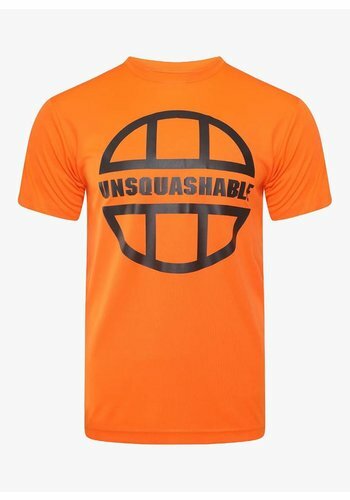 Nowadays many squash clothes are made of polyester. This material has the property to dry quickly which minimizes the problems caused by perspiration during exercise. 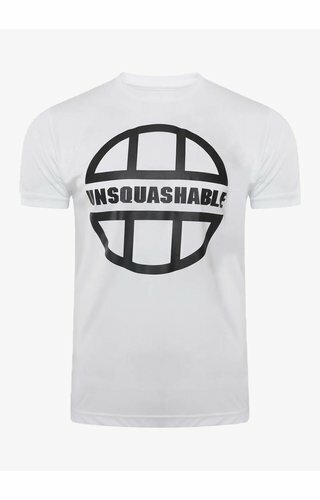 However, we also have cotton T-shirts in our range. 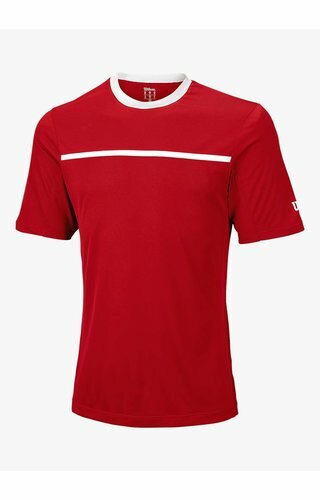 Cotton is a 100% natural fabric and it is very durable and comfortable on hot days. 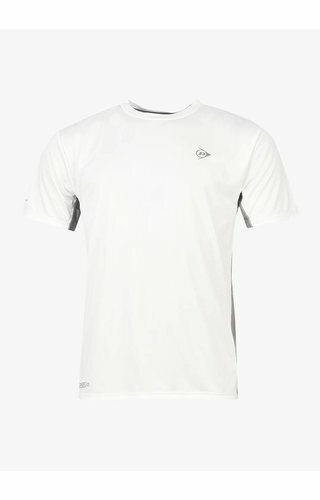 The disadvantage of cotton is that the T-shirt can feel clammy against your skin. 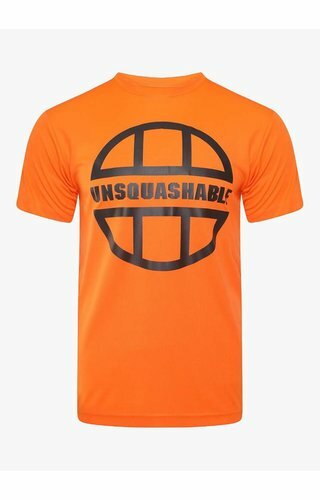 You can buy squash clothes quickly, easily and safely at Squashpoint. If you have doubts about the size or the colour or if you find it difficult to choose between products, it is good to know that you can return the purchase and receive a full refund.